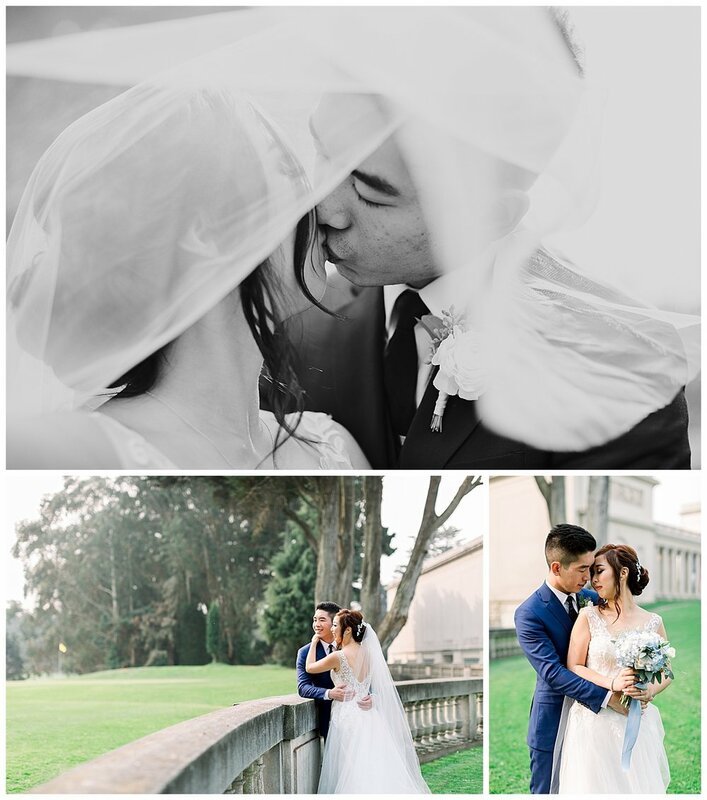 John and Deanna were a dream to shoot on their wedding day. 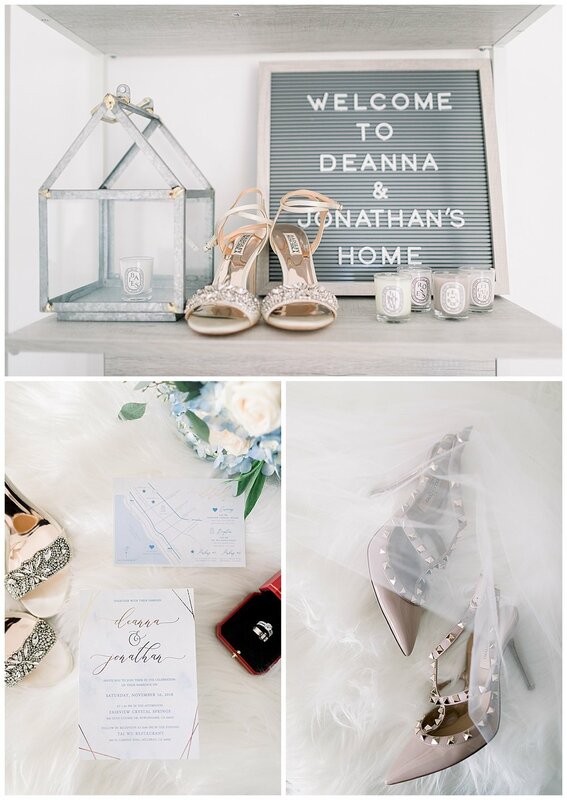 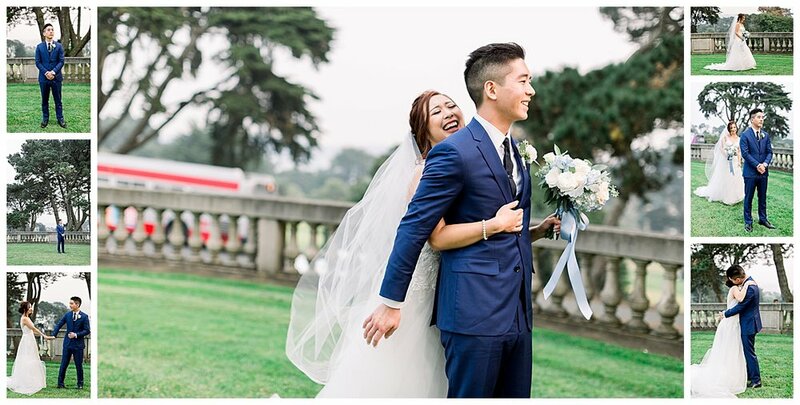 We loved shooting every detail in their Chinese American Tea Ceremony and Legion of Honors wedding, They had a gifted harpist, stunning florals, and perfect hues of blue. 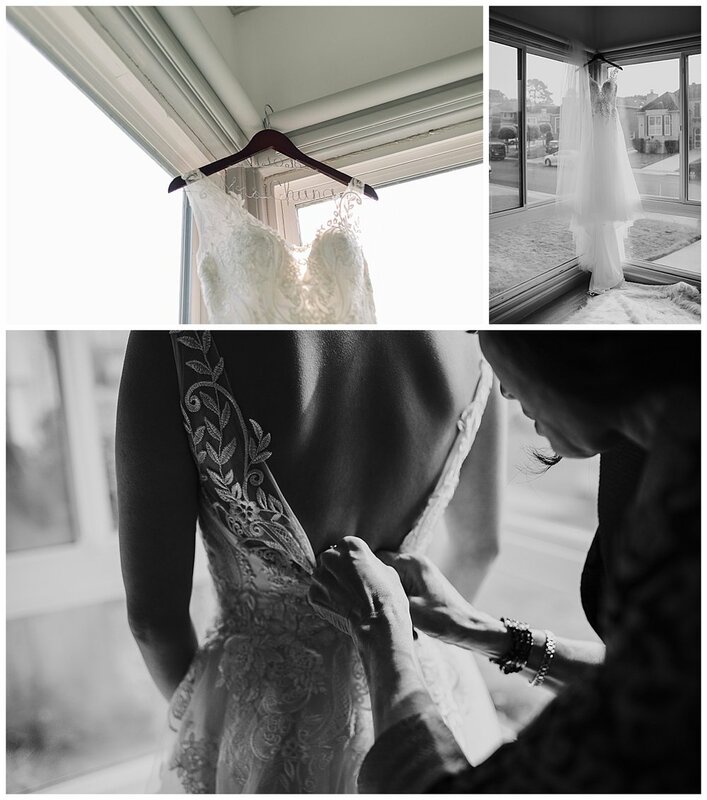 We were moved by the love Chris and Deanna radiated throughout their wedding and onto their family and friends. 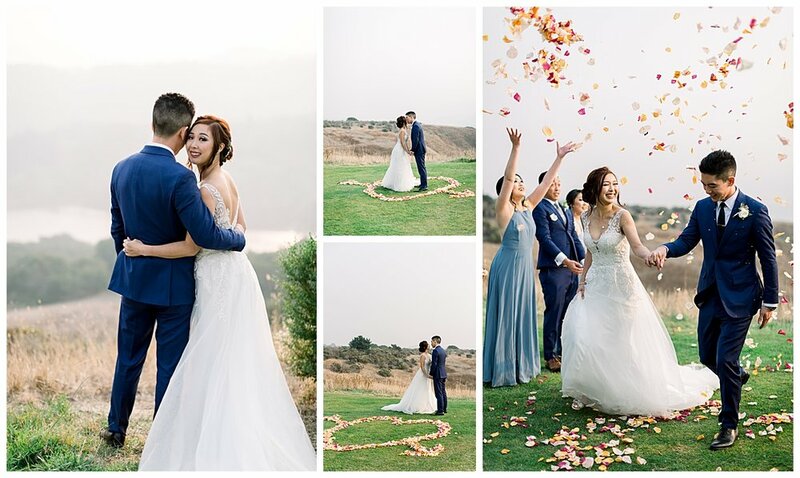 We are so excited to congratulate them on a stunning wedding and wish them a future full of love!